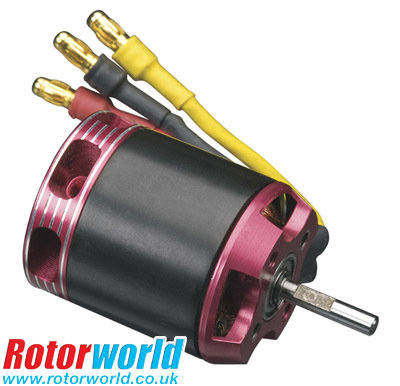 Heli-Max High-Performance Brushless Heli Motors are equipped with pinion gears and mounting hardware. A built-in cooling fan keeps motor running temperatures down while oversized main bearings extend motor longevity. 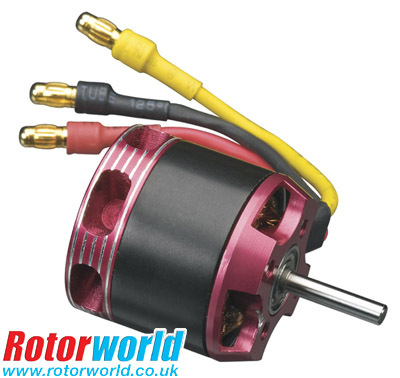 The 450 3500kV is a real power booster for the Axe 4 and other 400-size helis. The 480 4400kV takes 450-size machines like the T-Rex to a higher level.